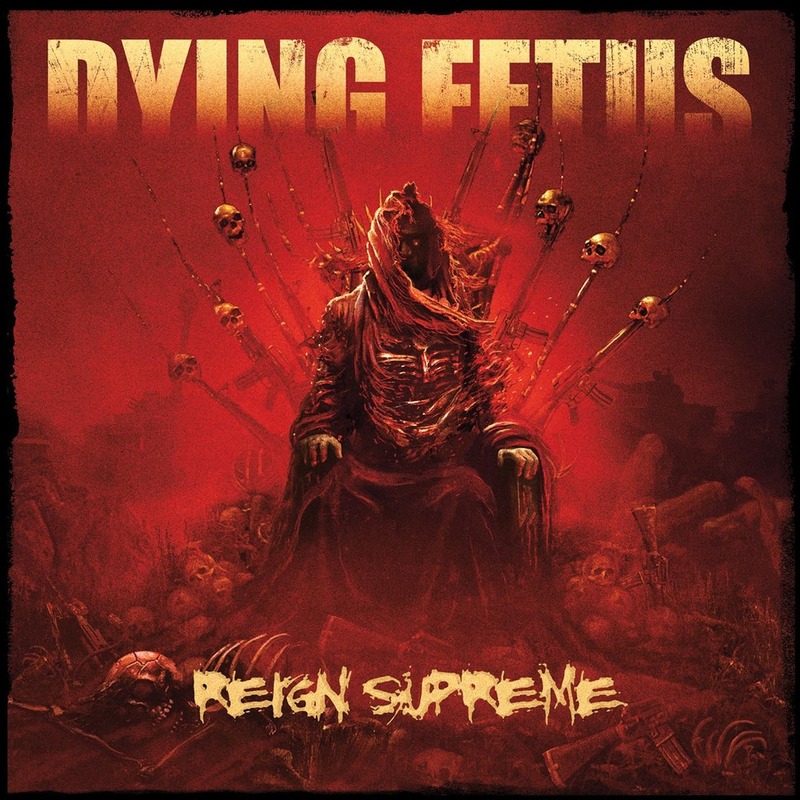 Being the first death metal album to grace my Top 40 this year, Reign Supreme from Dying Fetus proves that I'm more interested in the veterans of the genre than most of the new upstarts. 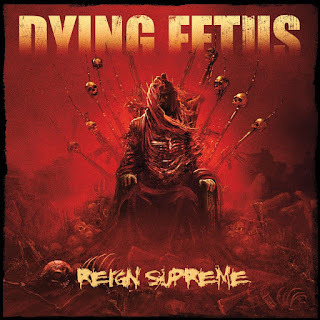 It's the band's excellent balance of outright brutality and brilliant technicality that really strikes a chord with me. It's devastating and dexterous all at once. Everything about it is what makes death metal one of my favourite genres. The vocals, the catchy riffs, the destruction. And that intro to "From Womb To Waste"? That takes balls. I really should have ranked this higher. Too late now!